Aaron Hite is a Partner Lead at Google. 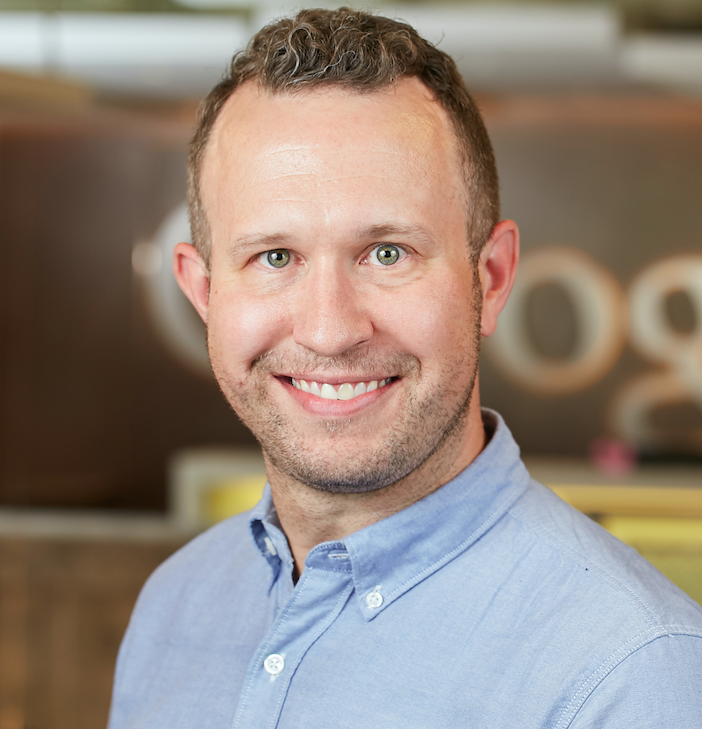 In this role, Aaron advises global advertisers on their digital marketing strategies across Google platforms. Prior to Google, he spent 10+ years in the advertising agency space, with a focus on digital media, creative and customer acquisition strategy for brands like American Express, Enterprise Rent-A-Car and Fisher Price. Aaron was also a founding member of the Digital Media Center of Excellence at Bank of America, and was an adjunct instructor in E-Commerce Marketing at NYU. He is a graduate of College of Charleston and the University of Georgia.